According to a September 2018 economic impact study (PDF) by the Thurston Economic Development Council, Evergreen is a major contributor to the local and state economy. Evergreen is responsible for the creation of 1,637 jobs and more than $201 million in total economic impact, and helping alumni earn $535 million. Even when adjusting for net impacts, it has a significant impact on the state's economy at 698 jobs and nearly $97 million in total economic output. Evergreen represents an efficient return on investment for the state, generating $4.68 in economic activity for every $1 invested in it. The economic impact associated with Evergreen’s existence is an important aspect of its value. Colleges and universities are charged with increasing economic opportunity for their students and to support the creation of a vibrant workforce that can meet the needs of the local region. Much has been written about the jobs created and economic output created by Evergreen, but when reading the responses sent in by Evergreen alumni in the Alumni Survey, it becomes clear that Evergreen alumni have a deep, resonating and personal connection with the institution. The alumni survey reposes describe the importance of the institution in their development as thinking and caring members of their communities. They mention the care and support that faculty showed them as students and the lasting impact that the institution had on them. Nearly everyone seems to have been deeply changed by their experience in the Evergreen learning community. 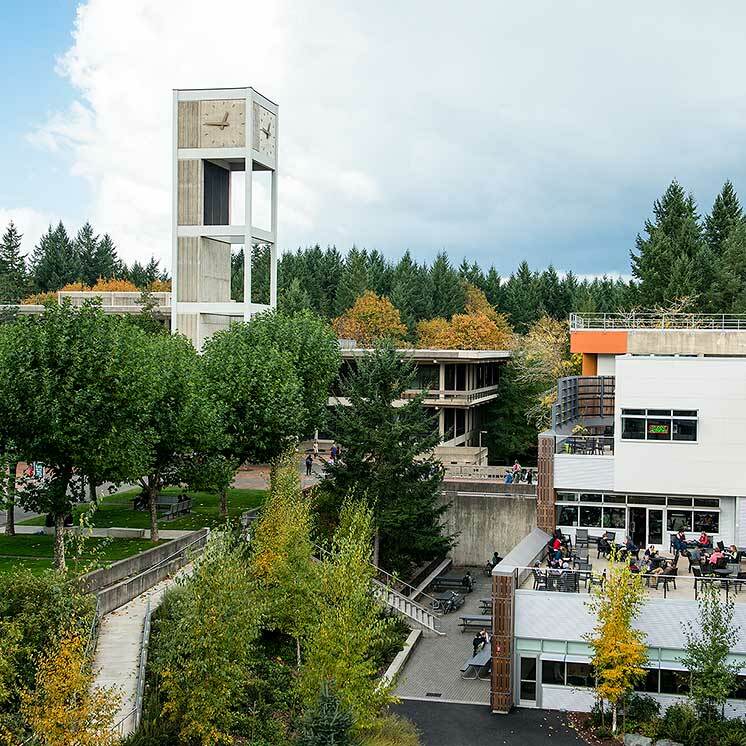 A few of these alumni responses are scattered throughout this report and in the opinion of the Thurston Economic Development Council, represent an intangible, but deeply important social benefit that Evergreen provides its student body and region. $201.7 million in local economic activity. $4.68 return for every $1 the state invests in Evergreen. $109 million in direct spending in Thurston County. $535 million in alumni earnings.